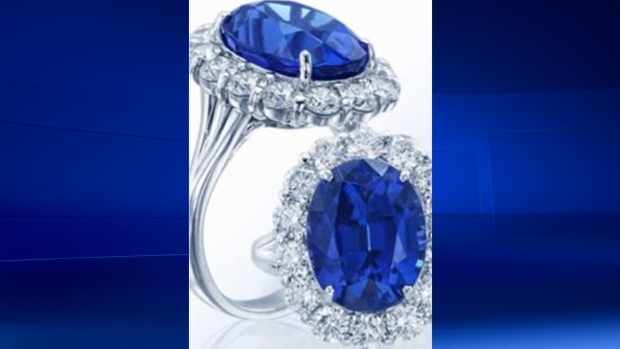 Lambton OPP are investigating a break and enter that saw thousands of dollars worth of jewelry stolen. Several items were taken from a Grand Bend home on July 3. The total value of the items stolen is roughly $40,000.